Taking the added effort out of replenishing your digital consumables. 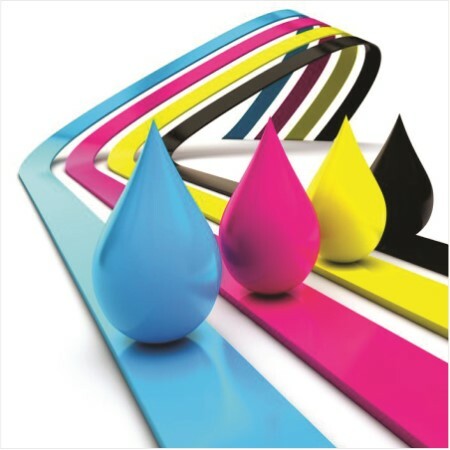 Order Roland inks for your Roland printer at the same time as print media and laminates. This great service is easy and convenient.